Got the blues? We have some ideas for you. From three-for-two sushi and steak under R70 to two-for-one burgers and cheap breakfasts, these Monday specials will get your week off to a cracking start. Receive the lowest-priced pizza free when you order any gourmet pizza on a Monday. This special is available all day on Monday until 31 August at all branches of Col’Cacchio and is valid for sit-down and collection only. Pizzas from Col’Cacchio’s summer menu. Photo supplied. 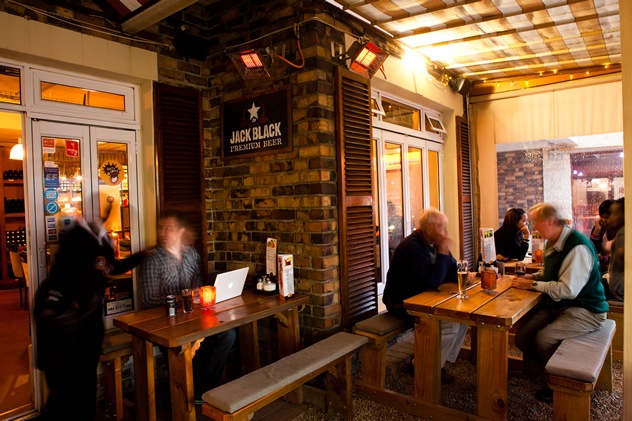 At this popular steak house, diners can indulge in a two-course winter lunch for R125. Dishes include peri-peri chicken livers, calamari, or tomato soup for starters, and rump, parmesan chicken or fried calamari for mains. This special is available Monday to Saturday from 12 noon to 5pm. Enjoy a 400g–500g T-bone steak with your choice of side (rice, chips, veg or side salad) for R69.95. Tuck into the winter set menu at R185 per person for two courses and R225 for three courses. This special is valid until the end of August and is available at Zoo Lake all day Monday to Friday, and from 6pm onwards on Saturdays and Sundays. At Melrose Arch it is available all day Monday to Friday. On Mondays, get three of the same colour-coded plates for the price of two. The exterior of Yamitsuki. Photo supplied. This winter, receive R25 off all rib and prawn dishes on Mondays at Vinis. Mondays and Tuesdays also allow you to enjoy any pizza or pasta dish for R59.95 (or the lamb masala calzone for R69.95). These specials are valid for sit-down only. Also take advantage of the three-for-two special: Order any three pizzas and receive the cheapest one free. This is available for takeaways from Monday to Sunday only. All specials are available until 31 August. Take advantage of the daily lunch special from 12pm to 3pm. This includes two courses for R139 or three courses for R149. Both come with a complimentary carafe of wine. On Mondays there is also a Munch More special for which you get half a chicken and calamari with a ginjinha cocktail for R99. Beluga has developed a reputation for the daily special that runs from 11am to 7pm from Monday to Saturday and all day Sunday. Pay half price for all sushi, dim sum and cocktails or ask your waiter about the great platter specials. Enjoy a two-course lunch for R120 or a three-course lunch for R140, with a complimentary glass of Wolftrap red, white or rosé, or a 330ml Heineken or Amstel Lager. This special is available until the end of October. The interior at Little Havana. Photo supplied. Enjoy 30 to 50% off sushi from 12.30pm to 6.30pm every weekday (excludes public holidays). 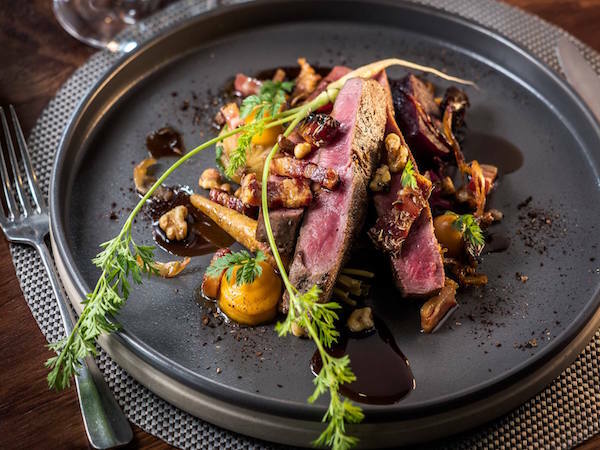 Tuck into the winter set menu at R185 per person for two courses and R225 for three courses. This special is valid until the end of August and is available all day, Monday to Sunday. 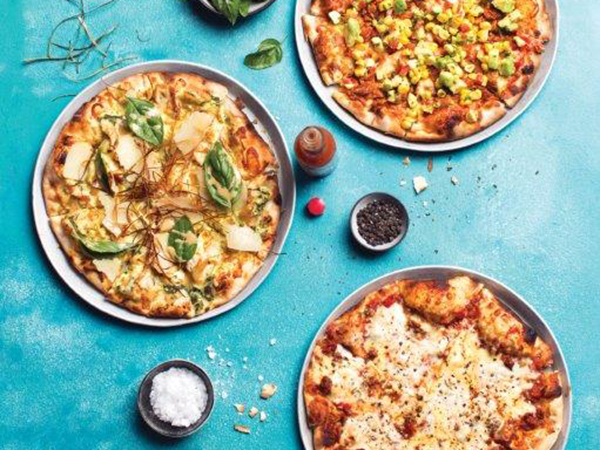 Selected pizzas and pastas are R79.95 on Mondays and nab half-price cocktails Mondays to Thursdays from noon to 7pm. Arnold’s has a number of specials to look forward to. 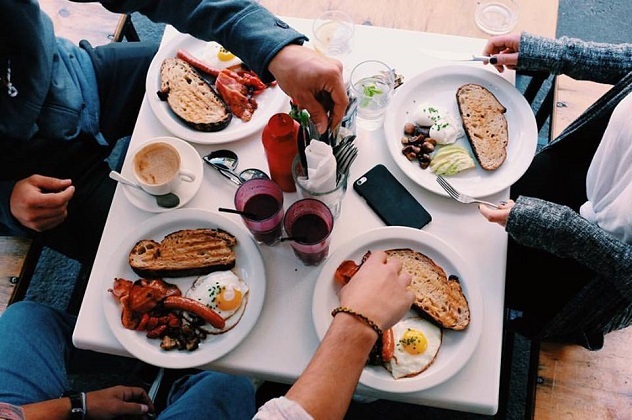 Order the Early Bird breakfast special before 7am from Monday to Friday and pay R23. 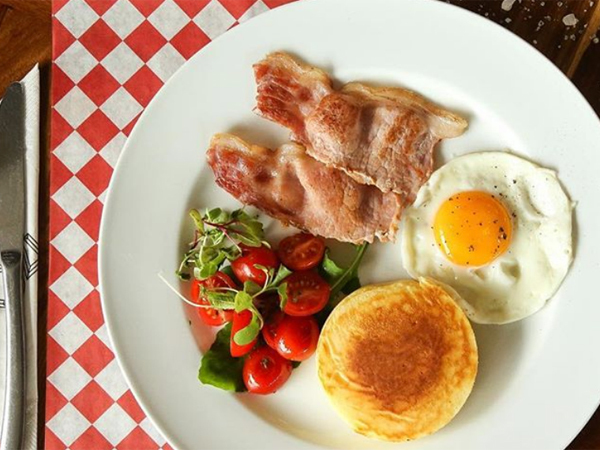 Also try the all-day chef’s breakfast (runs until 5pm) that comes with a cappuccino, tea or orange juice for R62. Daily happy hour from 4.30pm to 6.30pm means all drinks and cocktails are at special prices. The interior at Arnold’s restaurant. Photo supplied. Beerhouse on Long is doing R60 lunch specials that change daily. Enjoy them with a beer from Monday to Friday. 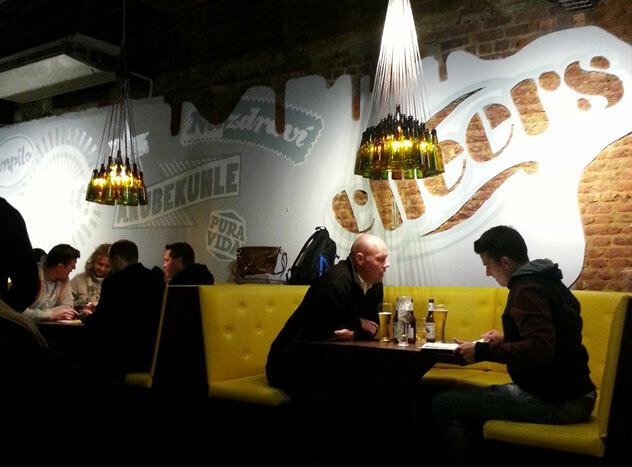 Interior at Beer House. Photo by Katharine Jacobs. Have breakfast at Bistro Sixteen82 and receive a complimentary tea or coffee from Monday to Friday. Also on offer is a selection of five tapas for two to share (R300) from 5pm to 8pm every day, for tables of up to ten people. Both specials are available until 30 September. For lunchtime, enjoy a hearty two-course meal for R185, or a three-course meal for R215, or four courses for R245. Alternatively, enjoy the vintners breakfast during weekdays until 21 July, which includes breakfast, a cellar tour and classic tasting for R150 per person. For both dinner and lunch, get a two-course set menu at R220 and a three-course menu at R260. The offering is valid from May until August 2017. Enjoy a two-course set menu for R200, or a three-course one for R240. Dishes will include grilled halloumi salad, fish and chips, Thai curry, and malva pudding. The special is valid until August 2017. Enjoy two-for-one happy hour everyday from 4pm to 7pm. 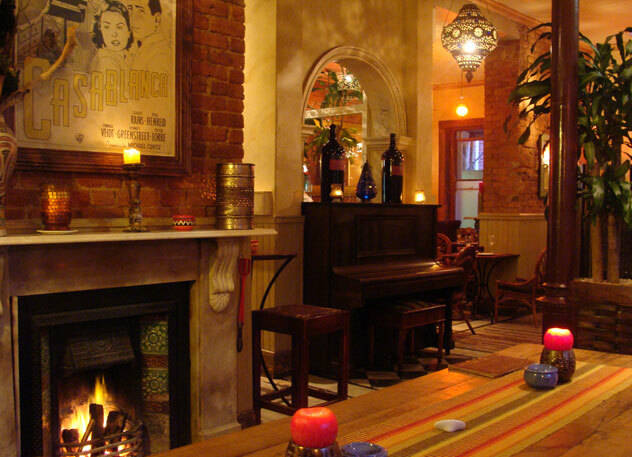 This includes a selection of draught beers, wines by the glass and selected signature cocktails. Enjoy the two- or three-course lunch alternative to executive chef Archie Maclean’s full à la carte and tasting menus. The two-course winter lunch is available for R165, or R195 for three courses. Inside Catharina’s at Steenberg. Photo supplied. Pay R50 for hake and burgers on Mondays. Receive complimentary prawn spring rolls when you order a bottle of Lord’s sauvignon blanc or pinot noir. 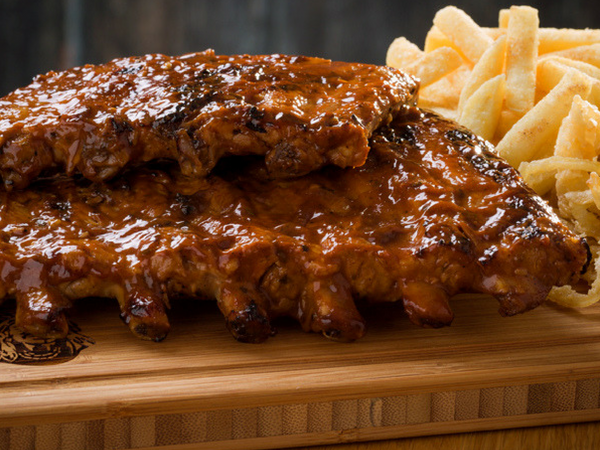 Tuck into the ‘perfect combo’ special of 500g ribs, 500g chicken and two SAB beers to share for R150. This special is available from Monday to Sunday for lunch and dinner. Receive 50% off all gourmet steaks and burgers. The special is available from Monday to Sunday between 11am and 7pm and will run until 31 August 2017. 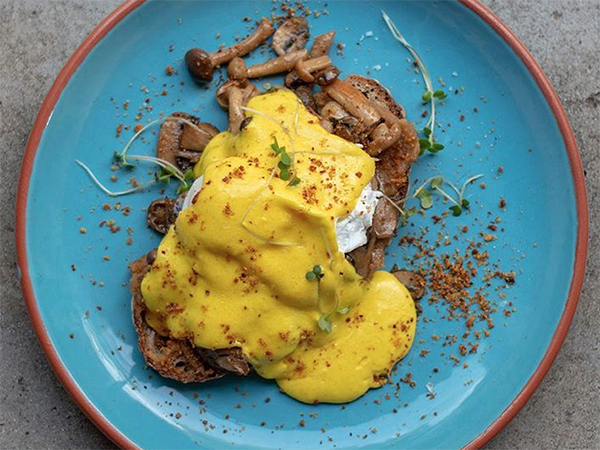 Get two farm eggs on toast with a coffee or an orange juice for R30 on Mondays to Fridays. Brunching at Clarke’s on Bree Street. Photo supplied. 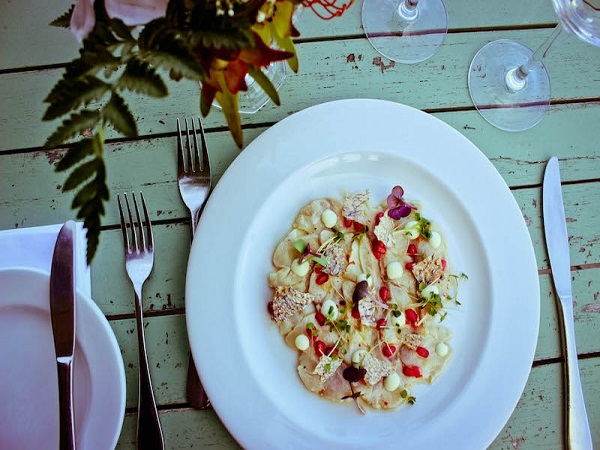 Dalliance is offering a winter night to remember with a two-course set menu for R190 or three courses for R230. Choose from mussels, ostrich carpaccio and a mushroom cappuccino soup for starters and, for mains, braised ostrich, caramelised duck, honey-baked white fish and chickpea-and-tomato curry. Finish with churros, bread-and-butter pudding or white-chocolate-and-ginger spring rolls. This special is available until 31 August. Receive 25% off all food on the menu from 11am to 6pm. This special is valid from Monday to Friday throughout winter. Bite into the two-for-one burger special this winter. Buy one burger and get the other free every Monday night. Try any of the three specials at this award-winning eatery. Go for the Bottomless Bubbly, which is R195 per person for as many glasses of champagne as you’d like when you order it with any meal (valid from 15 May to 29 June). Or go for either the winter lunch special (valid until 31 August) or the tapas lunch special (valid until 29 June). With the winter lunch special, get four courses for R295 per person Mondays to Thursdays. For R195 you can choose three tapas for the tapas lunch special. 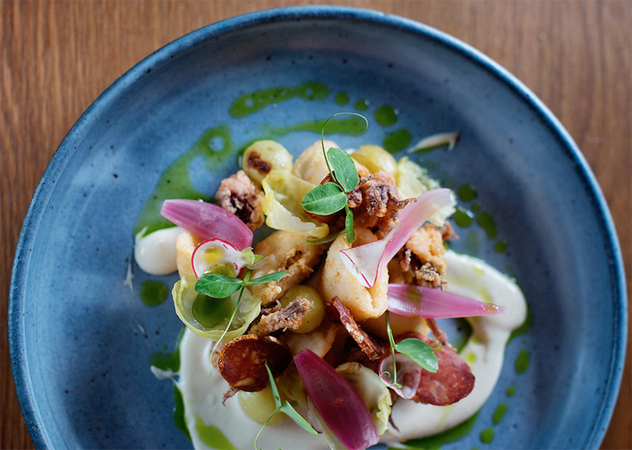 The squid with chorizo, ajo blanco and wild garlic at Foxcroft. Photo supplied. Tuck into daily lunch specials. For R99 per person, you can choose any traditional pizza or traditional pasta and receive a 500ml Darling Brew Slow Beer between 12.30pm and 4pm. 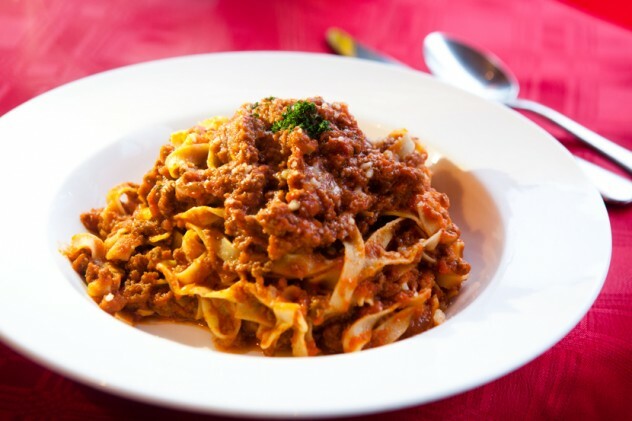 Or go for an early dinner, when you can get any two traditional pizzas or traditional pastas with a bottle of wine for R250 between 5pm and 7pm. Both specials are available Mondays to Sundays and are valid from 1 June to 10 September. A pasta dish at Goloso Restaurant. Photo by Jan Ras. Indulge in Harbour House’s winter set menu by choosing between two courses (R195 or R220 with a glass of wine) or three courses (R215 or R240 with a glass of wine). Expect starters such as masala calamari, and mains like beef sirloin with pressed potatoes or Mozambican prawns. Finish off with a classic crème brûlée or a duo of sorbets. This special is available Monday to Thursday. 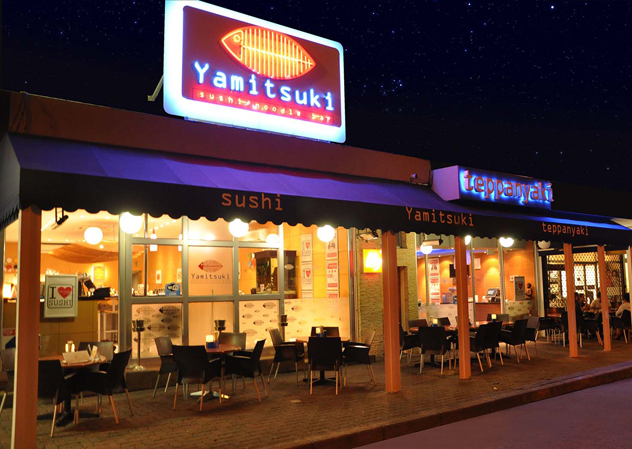 Enjoy three courses and a glass of wine for R220 at Kyoto Garden Sushi every week night this winter. Menu items include tuna tartare, vegetable tempura, duck ramen noodles, line fish with special rice, and black-sesame ice cream. The special is valid Monday to Friday until 31 August. Brighten up your winter day with a two-course menu for R190 or three-course menu for R230 until 31 August. Choose from dishes like Cape Malay mussels, roast-potato soup, salmon Wellington and roast chicken. Finish off your feast with sticky banana-bread pudding, a chocolate tart, or a pear-and-chocolate crumble. Tuck into the two-course menu for R170 or the three-course menu for R200. This special is valid throughout winter. Order a two-course dinner for R125 or three courses for R150 between 5pm to 7pm. This special is available all year round. Also get 50% off breakfast every morning between 8am and 9am. Tuck into the winter set menu at R185 per person for two courses and R225 for three courses. This special is valid until the end of August and is available Monday to Sunday from 6pm. Kick off the week with the Monday Madness special: Order any two starters, mains or desserts for the price of one. This special is available all day on Mondays. 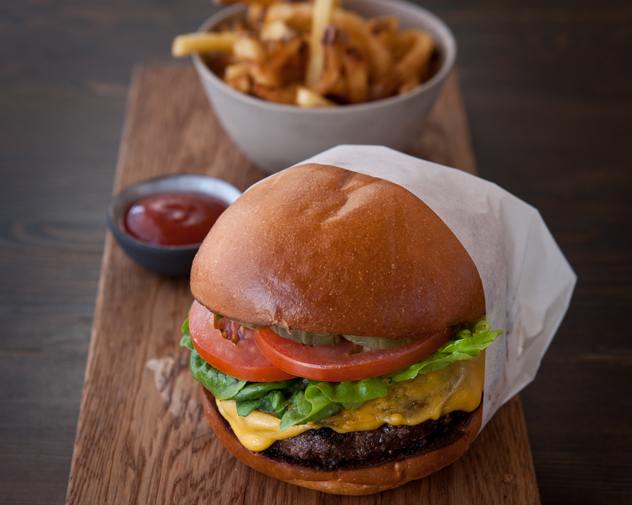 A wagyu beef cheese burger at Mondiall. Photo supplied. Feast on combos like prawns and calamari strips, fish of the day and prawns, or fish of the day and calamari strips – all for R145 each. Or go for a seafood platter for R220. 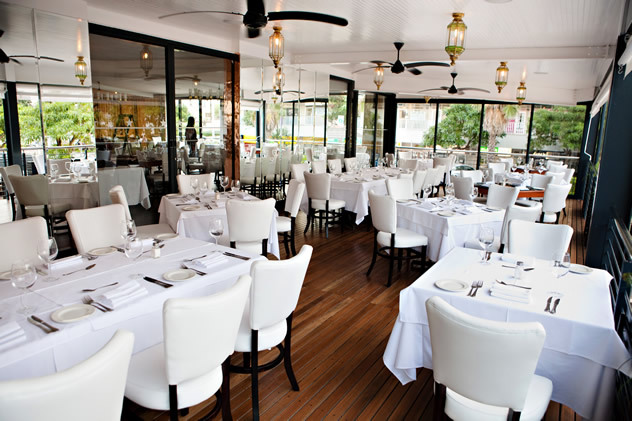 Other winter specials include a lobster-and-prawns platter for R229, sirloin, and oysters at R12 each. Warm up to a two-course set menu at R250 per person, or get three courses for R300. Highlights include spicy chicken livers, grilled line fish, oxtail and panna cotta. This special is available for both lunch and dinner until August 2017. Booking is essential. Warm up to two courses for R180 or three courses for R220. Alternatively, try the sirloin tagliata (R120), spaghetti alle vongole (R95) or the prawns in olive oil, garlic, chilli, parsley, lemon and potato chips (R160). You could also choose between the seafood platter (R155), the two-course set menu at R180 per person, or the three-course set menu at R220. Enjoy a winter seafood platter for two for R590. This special includes two Natal lobsters, prawns, line fish, calamari and mussels. Also on offer is the two-course menu for R260 or the three-course menu for R290. These specials are available on Mondays and Tuesdays for dinner only. Stop by at Rick’s for happy hour every day between 3pm and 7pm. This special includes discounts on beers on tap, cocktails and cocktail jars. 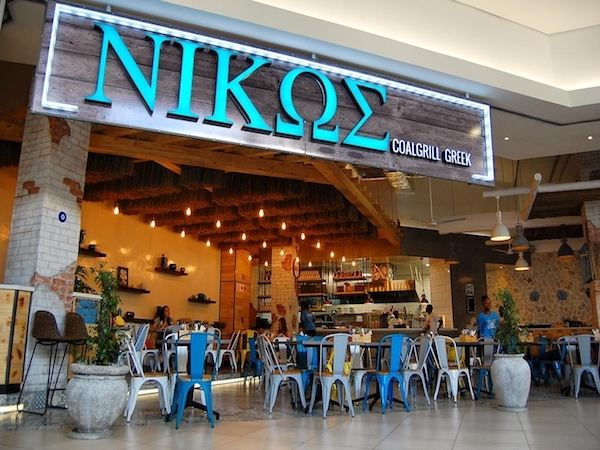 There are also weekday lunch specials available for R69. The dishes change weekly but you can expect anything from pasta to pan-fried Moroccan calamari strips. This special runs from 12 noon to 3pm daily. They also cater for the banting believers. One of the fireplaces at Rick’s. Photo supplied. 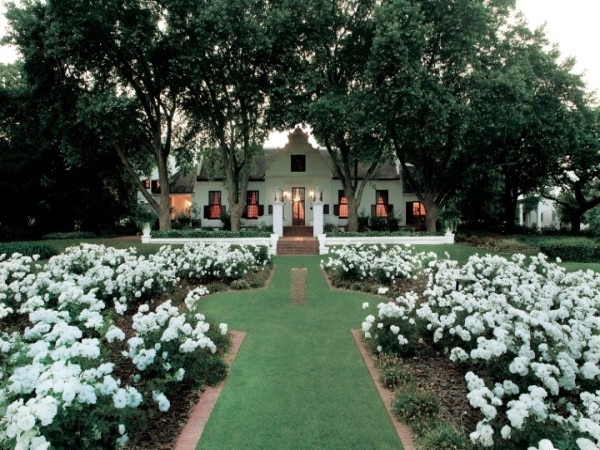 Enjoy a two-course menu for R250 per person or a three-course menu for R285 per person. The special is available for dinner only and the menu changes every three days. This offer runs from Monday to Sunday and is served for dinner from 6pm to 10pm. Booking is essential. Tuck into the curry lunch special at Tobago’s this winter. At only R145 per person, guests can choose from curry options such as butter chicken, lamb rogan josh or vegetable curry. Each dish is served with a side of rice, poppadoms, naan bread and sambals. This special is available from Monday to Saturday and runs from May until 30 September 2017. Also on offer this winter is the two-course menu at R235 per person or the three-course menu at R295 per person, for dinner from Monday to Friday from 6pm, from 8 May 2017 until 29 September 2017. Order any curry from the menu and you will receive complimentary steamed rice and a glass of wine from the Durbanville Hills range. This special runs from from 1 June until 30 September. Half price sushi is available from Monday to Friday between 12 noon and 6pm. 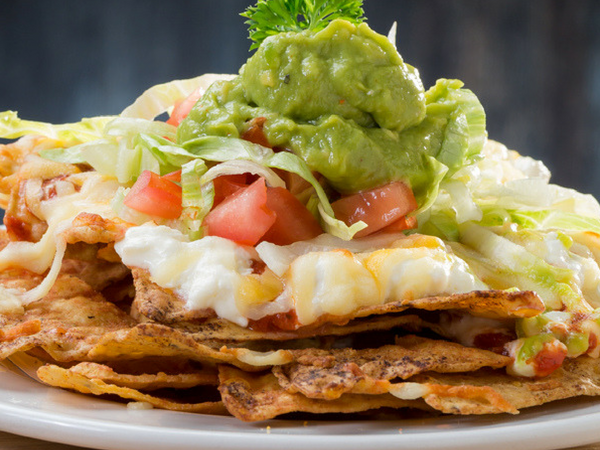 Get two tacos and a glass of wine, soft drink or coffee included with your meal for R60. (Add a third taco for R20 extra). This special runs from Monday to Friday. Other weekday specials include marinated grilled chicken with frijoles negros and avo salsa with a free glass of wine, soft drink or coffee included with the meal for R94. 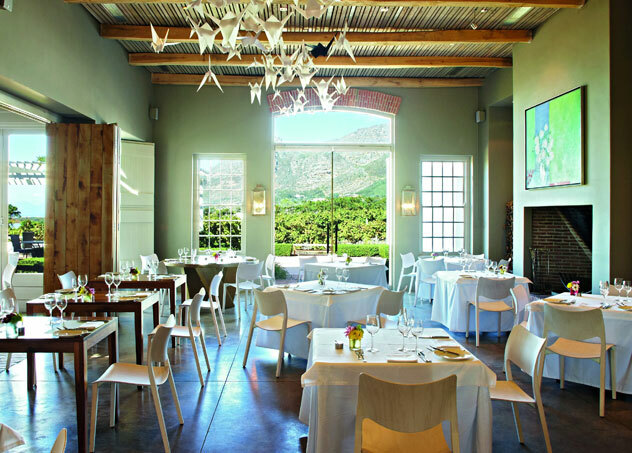 Try the two-course menu for R220 per person or opt for the three-course menu for R250, which comes with a bottle of Lourensford River Garden wine. Warm up at Taste Bistro this winter with lunch options of soup and a toastie pairing for just R75 or the beer-battered fish and chips for R85. A winter set menu will be available for dinner as well as the à la carte menu. The two-course menu costs R195 per person and the three-course option is available at R235 per person. Both offers include a free 500ml carafe of wine. Indulge in a taste of the full à la carte menu at Terroir this winter. 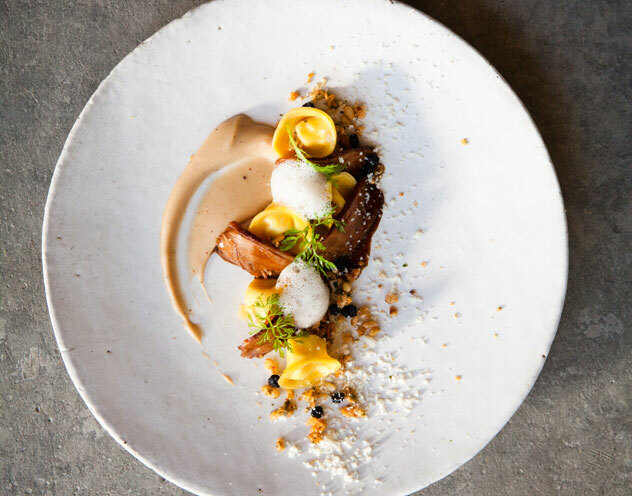 From May to September guests have a choice of two dishes – either a starter and main or main and dessert – with a glass of Kleine Zalze Vineyard Selection wine for R295 per person. The four-course tasting menu is on offer as well at R395 per person (R495 with wine pairing). The special is available for lunch and dinner. Smoked duck with chestnut puree, fontina tortellini, savoury granola, dried blueberries and parmesan at Terroir. Photo by Jan Ras. Choose from the menu of daily specials at Twaalf. Receive a free rusk when you order a coffee or cappuccino on Mondays. Warm up with curry Thursdays at this Garden Route spot. Get a steaming plate of curry for R150 or a trio of curries for R175 per person. This offer is valid from May to end-September 2017.